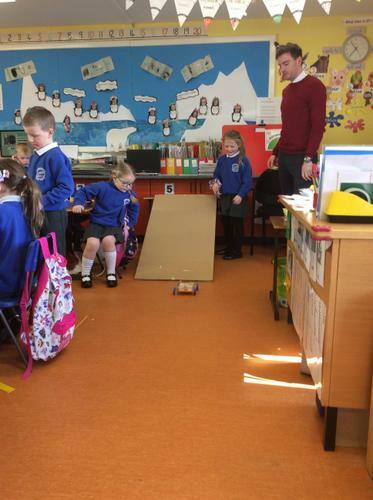 We had a visit from the Sentinus technology company on Thursday 11th April. 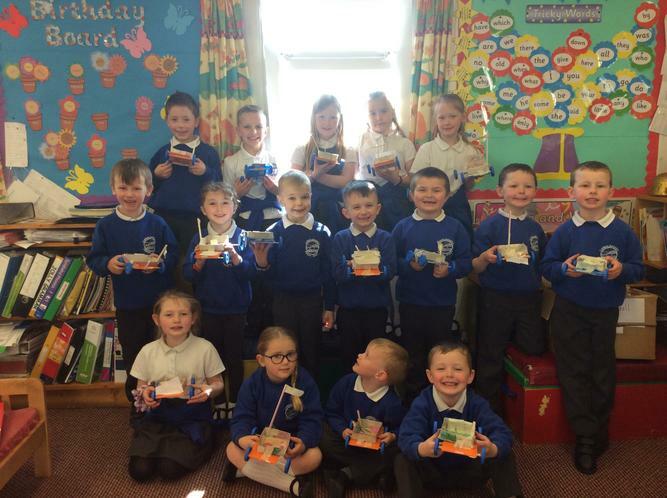 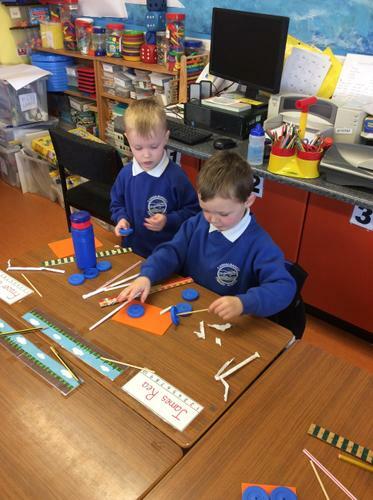 P1-3 had great fun making racing cars with working axles . 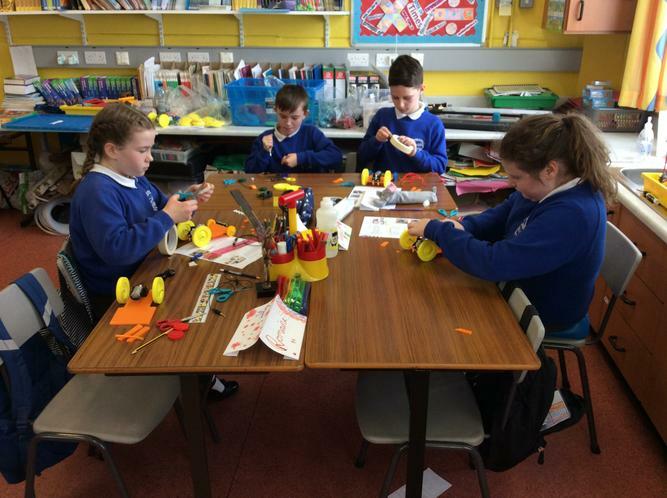 P4-7 also made racing cars, in their case electric ones, using battery power. 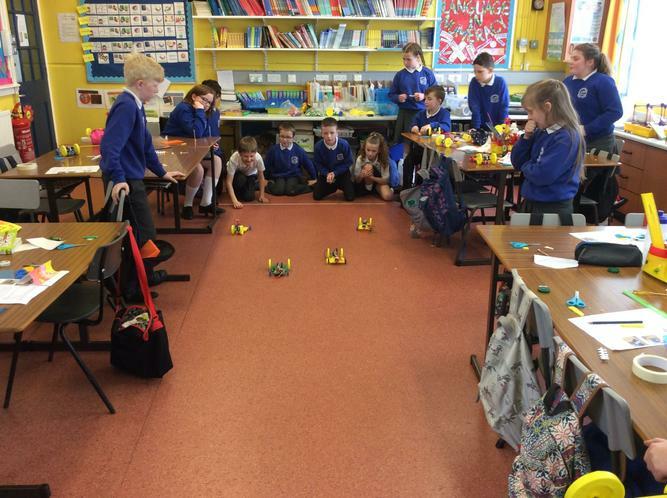 Of course the culmination was a series of Grand Prix races!